Let your user subscribe for the monthly or weekly or yearly package set by you and pay for using your support desk, ticket system, FAQ system and knowledge base system. FOR ANY QUESTION OR CUSTOMIZATION SEND US MESSAGE TO OUR CODERCV PROFILE. No extra module will be sold separately! The application will be the last purchase for all new modules, that will be updated here like "custom domain", etc.,. Running your own Support Desk startup like Zendesk. 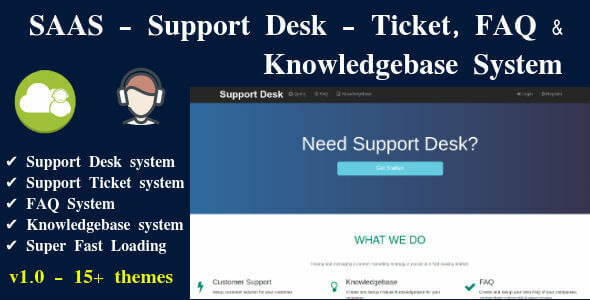 Creating own Support desk for multiple departments. Multiple Sub-domain based Support Desk System. Multiple Admin, Moderator, Staff system. 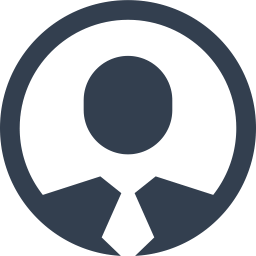 Multiple Visibility system - "Admin + Self visible", "Admin + Moderator + Self Visible", "Admin + Moderator + Registered User + Self Visible", "All user visible"
Multiple Category System - "Faq Only", "Support Enquiry only", "Knowledgebase only", "All type" category system with Icon. 50% OFF FOR FIRST 5 BUYER ONLY BEFORE NEXT VERSION UPDATE OF "NEW THEME + SEO SETTING + MORE PAYMENT GATEWAY ENABLED" + MORE FEATURES.